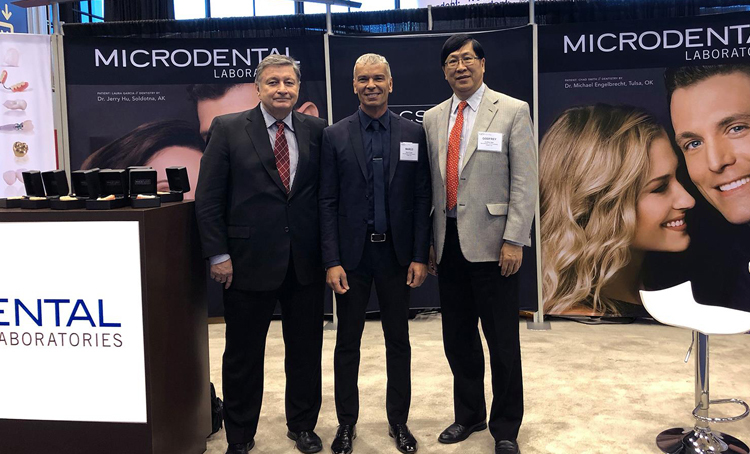 MicroDental is honored to be partners with the American Academy of Cosmetic Dentistry! Our team was happy to meet in person several of our clients in Chicago last week. Our global CEO, Godfrey Ngai, had a chance to greed some of our visitors at our booth. Newer PostFresh from the press! Older PostOur new ad is out!